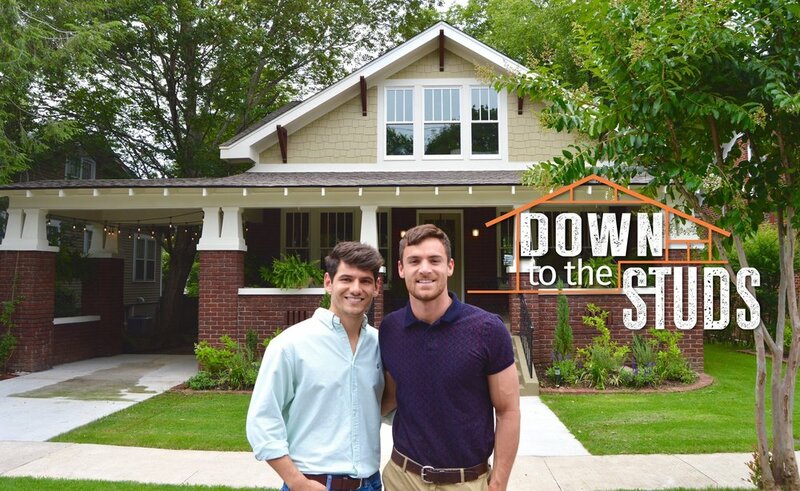 Thank you for watching Down to the Studs on HGTV! We're PJ and Thomas, two husbands living in our small home town in Tennessee. We have a passion for restoring old houses and even filmed a show about it for HGTV called Down to the Studs. When we aren't flipping houses, you'll most likely find us eating pizza and watching movies, drinking too much coffee and wine, saying "y'all" like it's our job, and playing with our dogs. We're more than happy that you're here with us! Sign up to receive updates on PJ & Thomas. We respect your privacy and your info will stay between us.